There is no compromise needed to enjoy high-tech amenities while you plan your trip. Now, it’s possible to experience outdoors without losing on the technology part and experience the best of both worlds. The outdoors is fascinating. Whether it’s the majestic Himalayas or the wonders of hill stations like Ooty or Kodaikanal, there is so much to explore in the Indian subcontinent. However, there are certain things that you need to consider while packing your family for a trip: you may need to check your email once in a while, your children may need to get in touch with their friends through online, or you can’t miss out on your favorite TV show. There is no compromise needed to enjoy high-tech amenities while you plan your trip. Now, it’s possible to experience outdoors without losing on technology and experience the best of both worlds. Gone are the days, when you think of custom motorhome builders that comes with cramped spaces and lack of latest technology. The present motorhome body builders have in-built technology that has taken motorhomes in India to the next level. 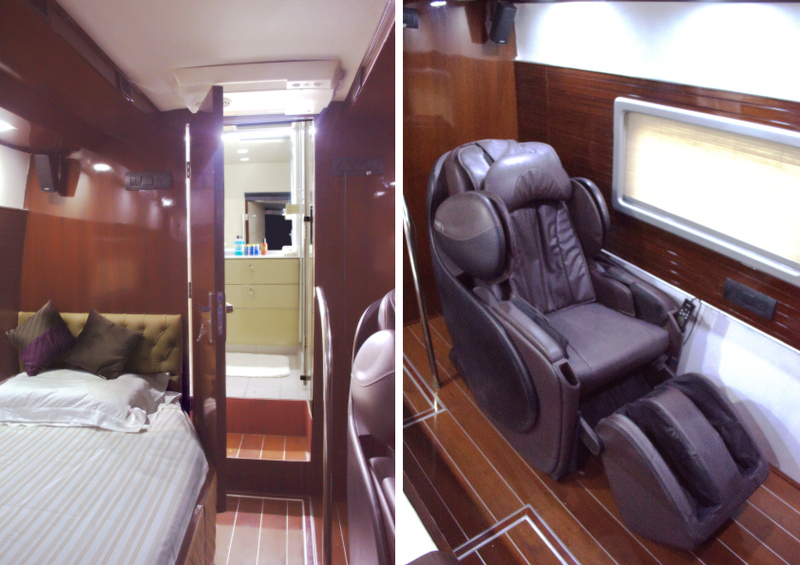 The latest RV in India can be easily recognized as home on wheels. 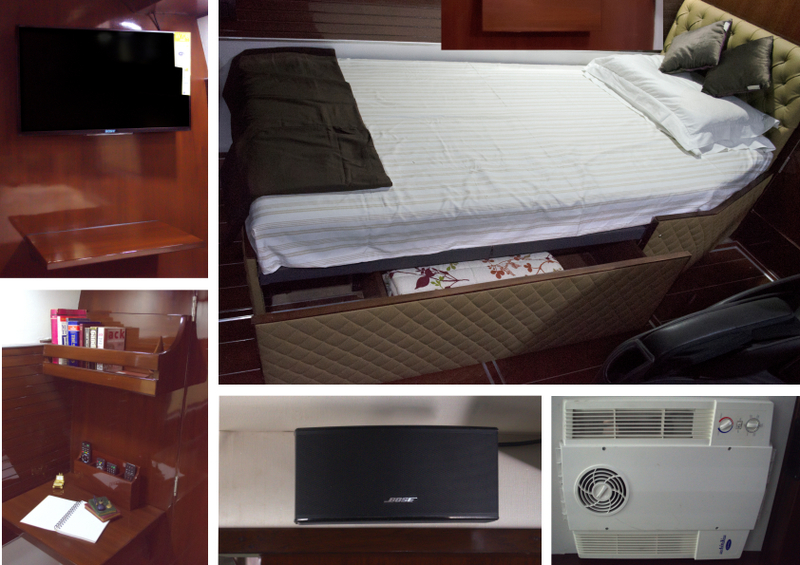 The most common manufacturers of motorhome will consist of a bedroom, kitchen, air conditioning and a restroom. You can also prefer a big RV that has around 400 square feet of living room, beds, refrigerators and a central vacuum to keep the interiors clean. The modern motorhomes in India are equipped with advanced tech features. There is the big-screen HD TV with a complete sound system that provides a cinematic experience even while you are in the middle of nowhere. You may also avail the satellite dishes facility that offers hundreds of channel to keep you entertained during your journey. Bring your own collection of videos from your computer or hard drive to play and enjoy during your trip. Recommended: Motorhome- Literally your Home on the Road! The modern caravan makers in India also provide internet option for the tech savvy. Though the internet may not provide with top speeds like you access from your home, however, they offer decent speeds if you want to check your email or browse through a few pages or watch a video. You may also use your phone and connect it to the internet medium. But make sure that it does not burn your pocket by crossing download limits. Motorhomes use alternate energy sources, solar panels are installed on motorhomes to save energy and power your electronic and electric devices. The LED lights can go for a long while with a low power draw and can make the electricity last for a long time. However, we cannot expect the same with Air conditioners to power up with the solar panels, as they need high power utility to keep going. No doubt the technology has rekindled the interest of the traveler who wants to explore. It’s a whole new world when you are traveling in a motorhome. 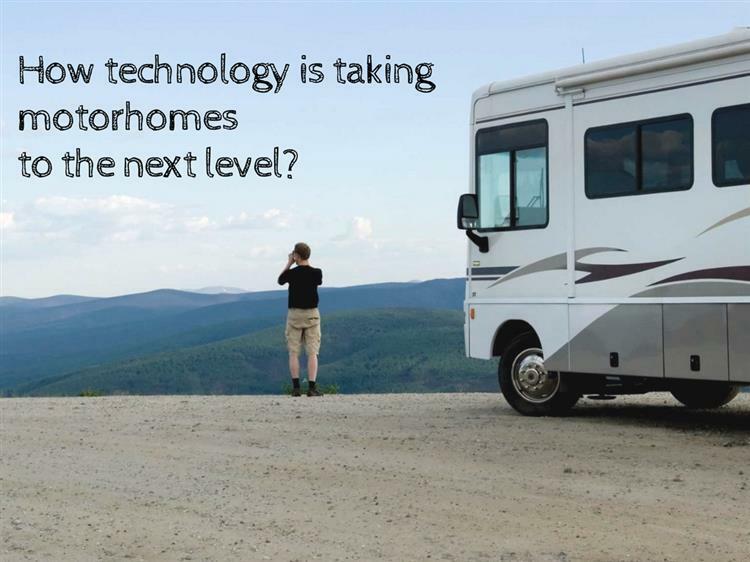 There are no stones unturned when it comes to the tech aspect of motorhomes. No wonder technology has taken motorhomes to the next level. JCBL Ltd: Thanks Raja for your interest in JCBL. We will send you the details soon. Meanwhile, please visit http://bit.ly/1YrsRvY.